The supplication is basically asking allah to eleviate the Muslims, to eleviate the suffering of the Muslims and to destroy the enemies of the Allah, Muslims, and Islam. others again; and may the last ones understand my words better than those who listen to me directly. BE MY WITNESS O ALLAH THAT I HAVE CONVEYED YOUR MESSAGE TO YOUR PEOPLE. 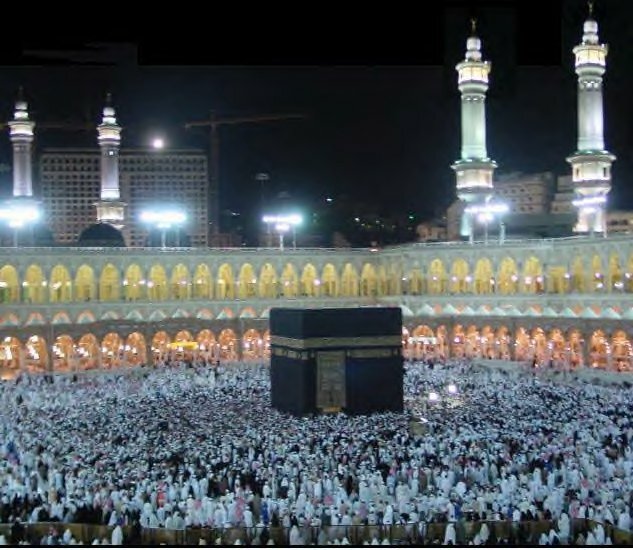 What Does Qur'an Say About Hajj?